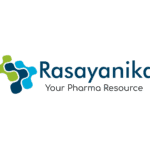 Editor’s Note: Chemistry jobs, Analyst post, Pharma jobs, MSc, B Pharma, M Pharma, Pharma, Chemistry jobs 2019, Pharma jobs 2019, Subscribe to Rasayanika and follow us on Facebook for latest pharma and chemistry jobs. I hope that you will give opportunity to explore the skill of young researchers like us and encourage us by considering my application. I am Kamal Uddin Zaidi completed Masters in Microbiology from Barkatullah University, Bhopal. I have research experience of 07 years with more than 16 full research papers and 06 abstracts in various fields of applied biology like, pigment cell biology, mycology, fermentation technology, Enzymology, totaling 35 publications in national & international journals of high impact factor, (Mini Reviews in Medicinal Chemistry, Journal of Microscopy and Ultrastructure, The Open Medicinal Chemistry Journal, Biotechnology Research International, Mycologie Medicalie and Biochemistry Research International etc. I have successfully guided about 23 students of Undergraduate and Master’s Program for short term training, internship and dissertation in various areas of applied biology. 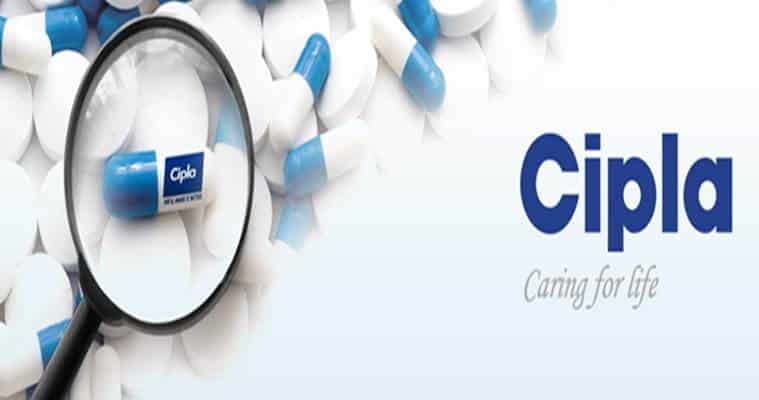 I have successfully completed 5 research projects in various fields of Biology and medicines such as 1) Production of neutraceuticals of Lentinule edodes; 2) Anti-cancerous compounds from microorganism; 3) Isolation, purification, characterization of novel antibiotics from Microorganisms; 4) Study on the medicinal properties of Cordyceps militaris; 5) effect of Cordyceps militaris metabolites on mammalian melanocytes and mice model for a skin depigmenting agent. Currently I am serving as Research Associate in Biotechnology Pharmacology Laboratory of Center for Scientific Research and Development, Peoples University, Bhopal.